A simulation backend with a REST API for the OpenModelica platform. 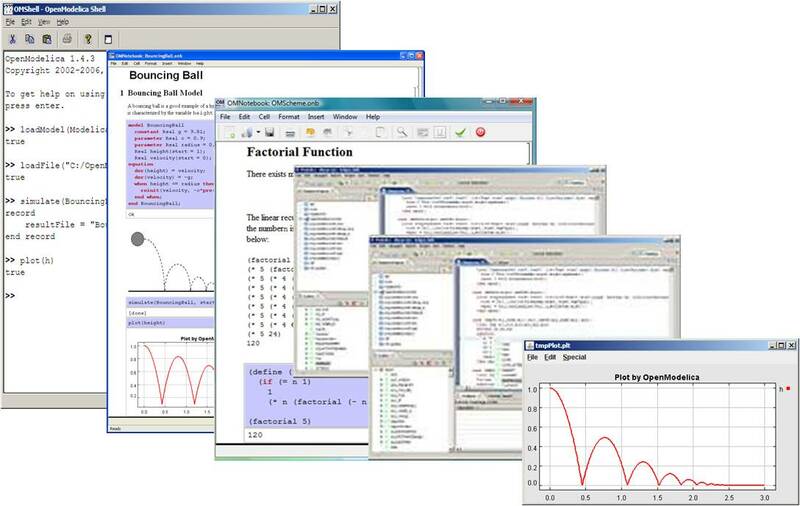 The goal with the OpenModelica effort is to create a comprehensive Open Source Modelica modeling, compilation and simulation environment based on free software distributed in binary and source code form for research, teaching, and industrial usage. Researchers and students, or any interested developer can participate in the project and cooperate around OpenModelica, tools, and applications. A REST API was implemented for Usonia Labs using django-rest-framework, where users can collaborate in projects, execute OpenModelica simulations on the server and obtain results. Real time collaboration is also enabled using web sockets, powered by django-channels.